HomeAbout ComputerWhat is Computer and Type Of Computer ? Hi ! Hope you all know that Computer is one off the most important and usefull machine in human history. Lets learn about how is a computer different from a human being. A computer is a machine or device that perform process, calculation and operation based on instructions provided by a Software or Hardware program. Read:- Top 20 Best Indian Natural Beautiful Place For Travel ? The word computer has come from the word Compute which means to Calculate. A computer is an electronic machine which is different kinds of work. A computer work very fast. It solves difficult task in seconds. A computer can execute many Function at the Same time. We can listen to music , play games, draw pictures, check spelling, do calculate etc., On a computer . It can Store a lot of data and information. A computer is an electronic machine, which can execute many functions quickly and accurately. A Computer has Four Main task to do: Input, Processing, output and Storage. Common, Operating, Machine particularly , Used for Technology education and Research. Who Make Computer (Father of computer) ? Computers vary in shapes and size. Different types of computers are used to do various kinds of work. Let us study more about some of them. 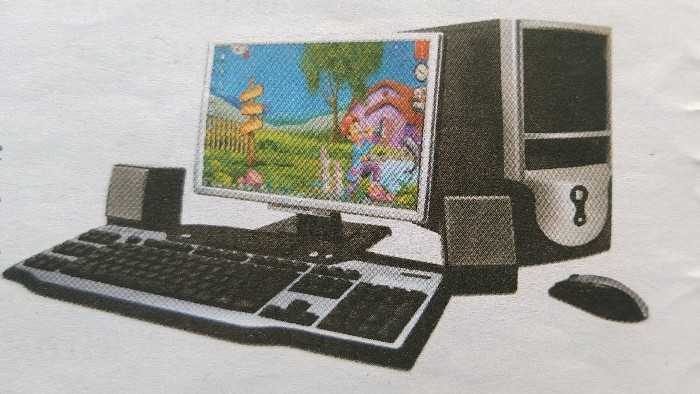 This is a desktop computer. 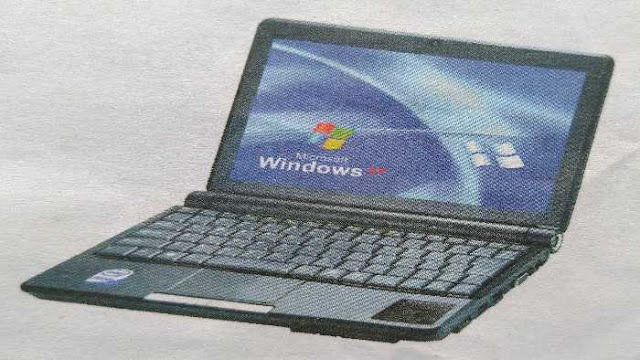 This is a laptop. It is small in size and can be kept on our lap . A laptop computer can be carried around easily. It works on a battery just like a mobile phone. Notebook computer is another ne for laptop. 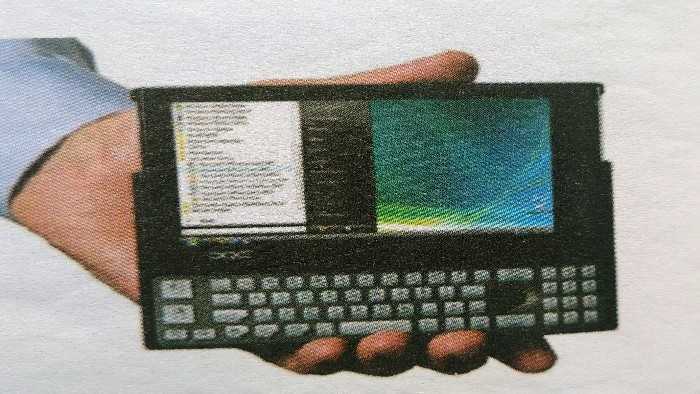 This is a palmtop computer. And fits in our palm easily. Conclusions- In the Article We telling you About Computer, Computer Full form, Who Building Computer, and Type of Computer, If the article helpful for your Keep Support and comment your New thinks and idea. And Thank you for Reading.